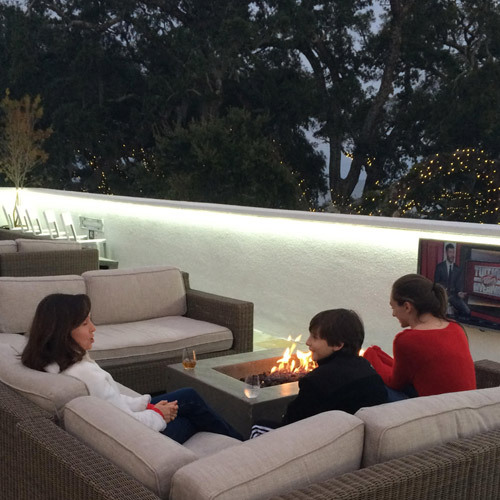 PortableFireplace.com has worked with some of our nation’s largest commercial clients such as Nascar, Microsoft, Google Inc., Pixar, Disney, Massage Envy, and many commercial hotels. 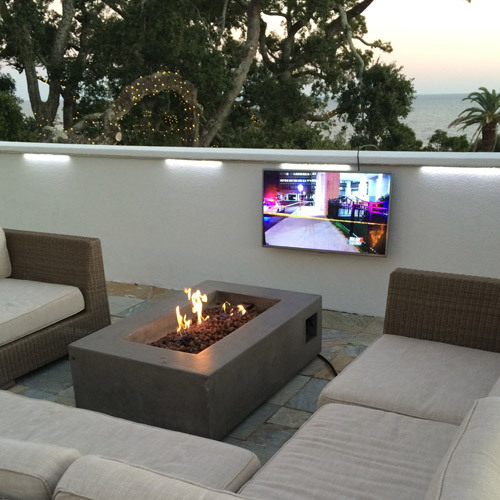 We have provided our clients with cutting edge technology electric fireplaces that add a touch of elegant ambiance and warmth in their lobbies, meeting rooms, and offices. Each fireplace goes through strict testing before reaching our commercial clients to ensure optimal performance and quality. We excel in detailed communication and ensure that all commercial projects are delivered as promised, and on time. 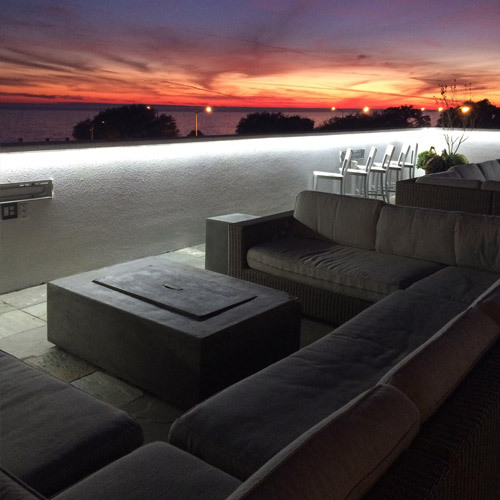 We understand the importance of providing the highest commercial grade quality fireplace and heating products to our clients and invite you to call us with any projects that you have in mind. No project is too big, or small and we will guarantee unbeatable prices in the nation on any name brand fireplace product. 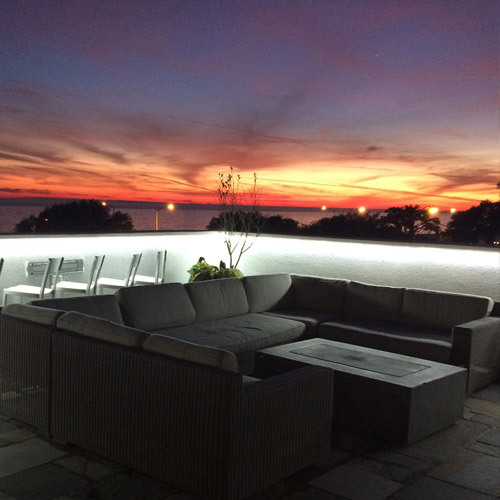 We recently furnished the White House Biloxi Hotel, in Mississippi , with our commercial grade natural gas and propane outdoor firepits. Their order only took us two weeks to fulfill, and deliver! 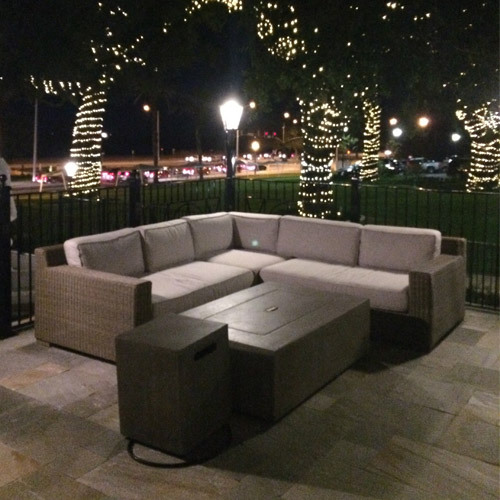 We have also sold our outdoor patio heaters to the Grand Hyatt hotel, which provides ambiance and warmth to hotel guests as they wait at the valet for their cars. 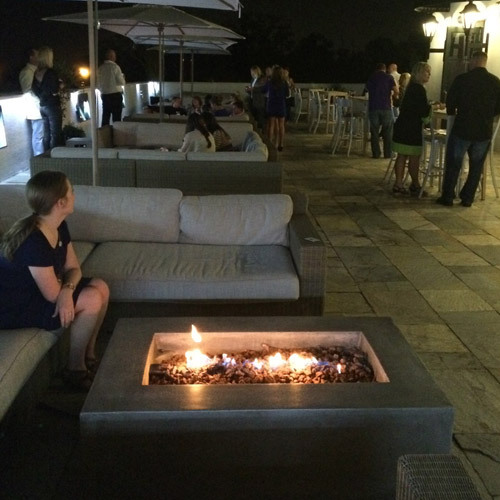 Our outdoor patio heaters also keep patrons warm at the Rei Do Gado Brazilian Steakhouse in Downtown San Diego! 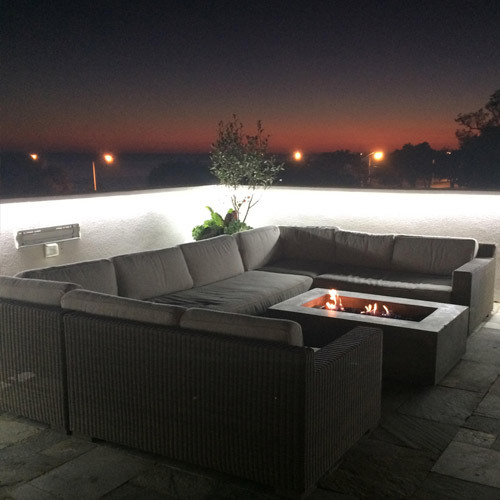 We have the nation’s leading brands and best selections when it comes to commercial outdoor heating and indoor entertainment, don’t hesitate to reach out to us with any questions. All emails and inquiries are returned within 8 business hours.